One of UKinbound’s key priorities is to raise awareness of jobs and career progression within the tourism industry. 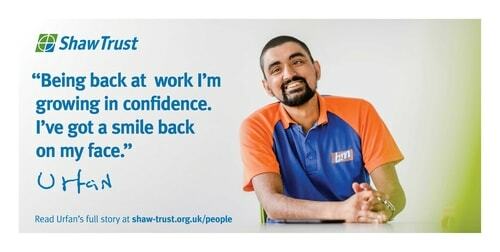 That’s why we have partnered with Shaw Trust, a charity who support and help over 50,000 people a year with employment opportunities and skills development. 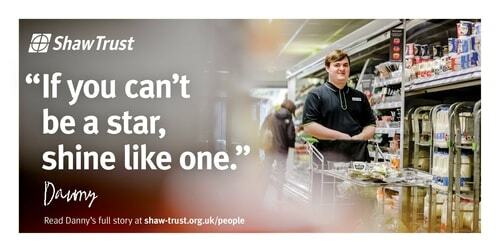 Shaw Trust operates charitable social enterprises and retail shops, and work alongside Shaw Education Trust, which runs a diverse chain of academy schools. Recently the not-for-profit Ixion became a part of Shaw Trust, enabling Shaw Trust to offer its service users access to Apprenticeships, skills development training and business start-up support. We hope this collaboration could potentially help some of our members with their existing and future skills shortages in the tourism and hospitality industries. 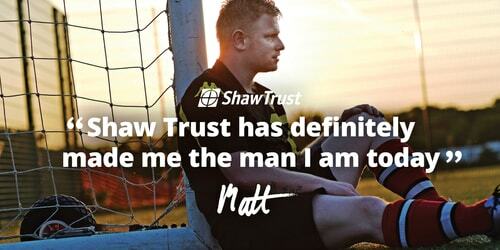 UKinbound announces new charity partnership with Shaw Trust.